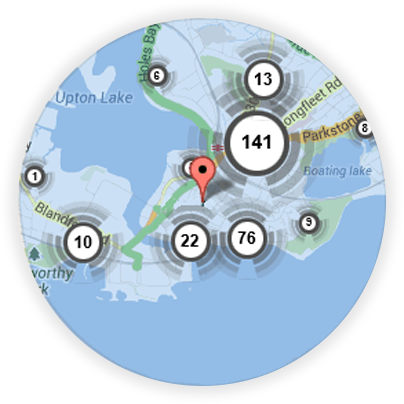 If you’re looking for a local Staines locksmith, you’re in the right place! 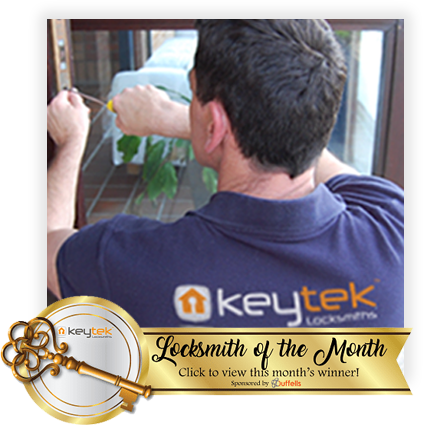 Here at Keytek®, we provide reliable, credible, and professional emergency locksmith services in Staines, from the UK’s largest national locksmith company. 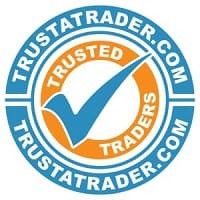 Keytek Staines Locksmiths have provided a Local Locksmith service to residences across Staines and the surrounding areas for the past 15 Years, All Locksmiths are accredited to NCFE level 3 and above at the Keytek Academy, helping us to ensure that we are providing the best customer service on site. No job is to big or too small and we have over the past 15 years we have dealt with 1000’s of Lock-Outs, Lock repairs and fitted a number of Master key suites for commercial account holders. Our locksmith in Staines offers an emergency 24 hour 7 days a week Emergency Locksmith service, so no matter the time day or night we will have a Local member of our team available to assist you. They will be able to deal with all door and window locks and can even carry out minor frame repairs and boarding up. We have a local Locksmith near you in Staines and across Surrey, here are just few of the areas that we currently cover. 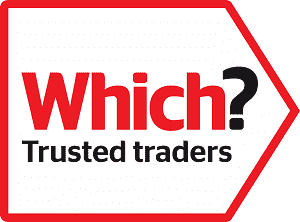 All of our Staines locksmiths are fully trained, qualified, and accredited, so you can be rest assured that you will receive the best possible locksmith service, when you need it most.